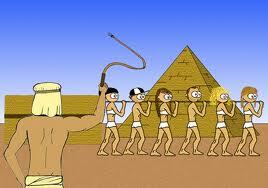 In Ancient Egypt wealthy men were involved in buisness or government. Married women ran the home and tended to the needs of the children. Wealthy boys and girls attended school which trained them to be scribes. 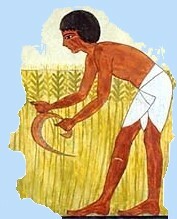 Lower class men and women spent their days working in the fields, serving the rich, or making clothing or food. Poor Egyptians rarely ate meat, and also couldn't learn to write.